The presenters have made the attached presentations and speech notes available to attendees at the NZ Airports Briefing Session on Wednesday 27 June 2018. 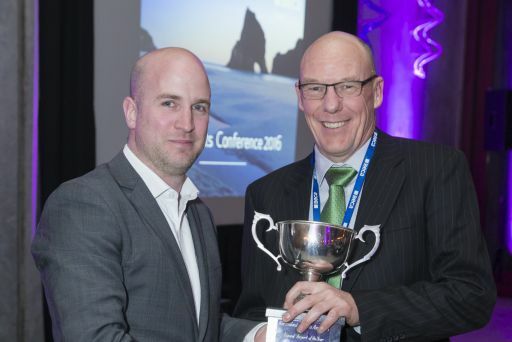 The 2018 NZ Airports Annual Conference will be in Dunedin on 24 -26 October. 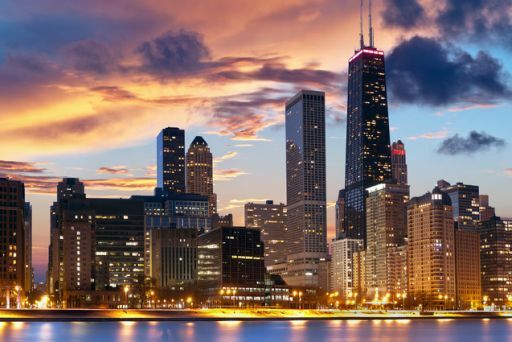 Times above are indicative at this stage.Registration is now open.Click here for the conference website and to register. Take a look at the agenda now to see this year's speakers, sessions, case studies, workshops and exclusive offers. Do you operate IFR, or use controlled airspace? Or maybe you are just interested in the modernisation of New Zealand’s Aviation System? 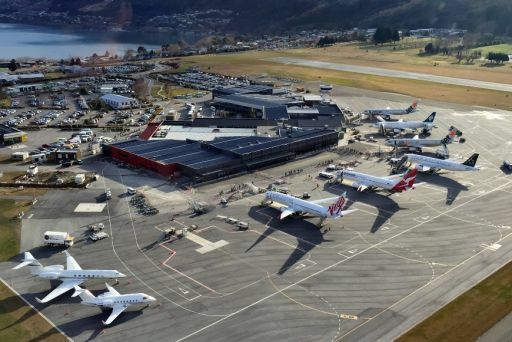 As many as 12 airports up and down New Zealand face an uncertain future under funding pressures, a new paper released today by the New Zealand Airports Association (NZ Airports) has found. 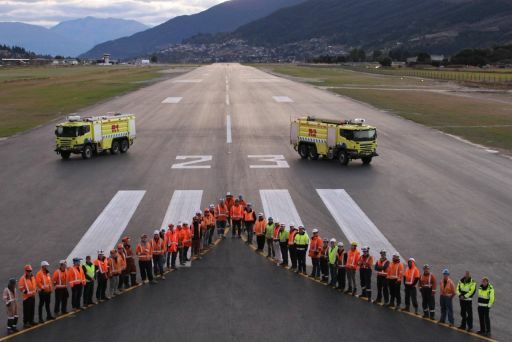 Invercargill Airport recently held an emergency drill. 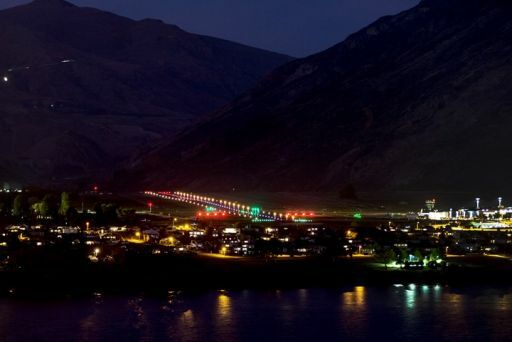 Visitors flying in and out of Queenstown Airport will have more car parking options to choose from following the launch of a new airport Park and Ride this morning (Thursday June 22). Christchurch Airport is reporting an increased profit for the six months to 31 December as a result of strong international passenger growth. 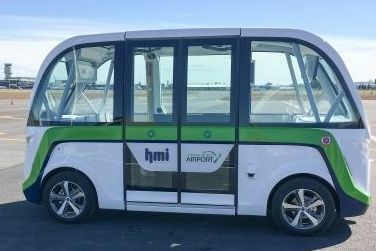 The future arrived at Christchurch Airport this morning, with the introduction of the fully autonomous Smart Shuttle for New Zealand’s first on-road research trial. Airbiz is sponsoring a free one day conference at the Avalon Airshow – see link: https://www.airshow.com.au/airshow2017/TRADE/conferences/conf-NEXT-GENERATION-WORLD-AIRPORTS-CONFERENCE.asp . On 29 September 2016, New Zealand delivered its Aviation Emissions Reduction Action Plan to the International Civil Aviation Organization Summit. The day Christchurch plane-spotters have been waiting for is nearly here. Christchurch will host New Zealand’s first trial of a fully autonomous electric vehicle next year. 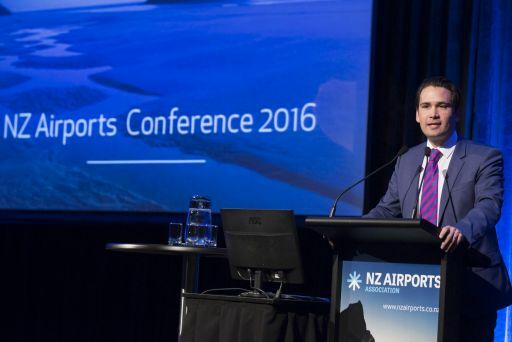 Attached are the presentations from the 2016 NZ Airports Annual Conference. “It is clear that Invercargill Airport has succeeded in its aim to create a terminal building which Southland can be proud of. Christchurch Airport is welcoming today’s announcement Emirates will soon fly the world’s largest passenger aircraft into Christchurch every day. Christchurch Airport, the South Island’s largest tourism business, has warmly welcomed announcement of the timeline and development of the city’s new Convention Centre. Evening flights update - lights, camera action! Record passenger growth at Christchurch Airport will see the airport company build a new Novotel hotel, 200-rooms and 4.5 stars, on campus by the main terminal, to open at the end of 2017. 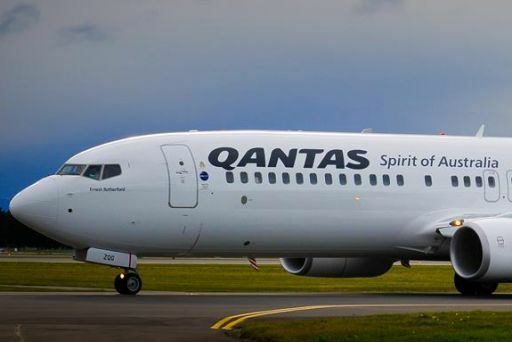 A record-breaking summer at Christchurch Airport and a stellar result from its seasonal service has prompted Qantas to expand the service to operate all year round. Auckland Airport has announced its interim results for the six months to 31 December 2015. General Manager Chloe Surridge will continue with the company until March when she will take on a senior role with Air New Zealand, in Wellington. 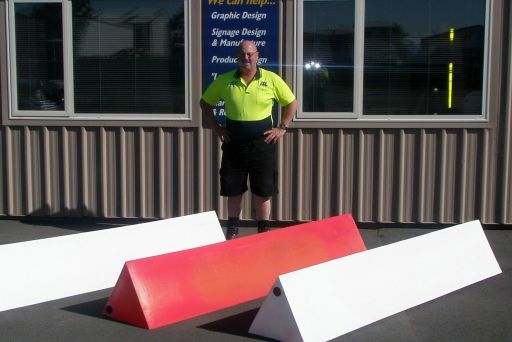 Large and small airports across Australia and New Zealand will be participating in a unique industry initiative to promote safety at airports during Airport Safety Week in October 2015. 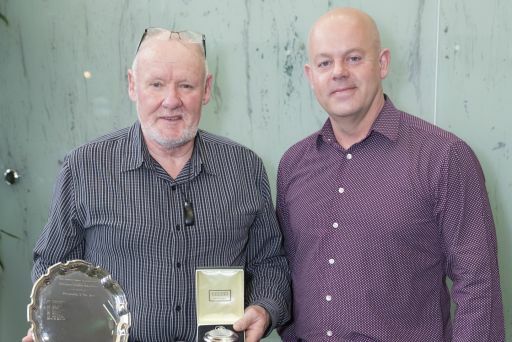 Queenstown Airport Board Chairman John Gilks deeply regrets to advise that the airport’s Chief Executive Scott Paterson died last night after a short battle with cancer. Rotorua Airport has appointed a new Chief Executive, Nicole Brewer, who will take up the role on July 1. 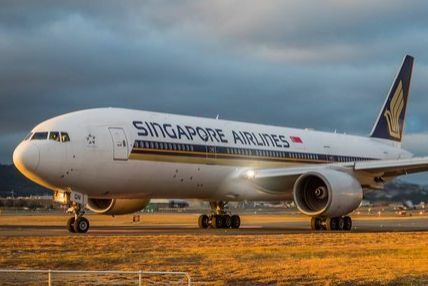 Today’s announcement that Singapore Airlines will operate additional flights to Christchurch this summer is being welcomed by Christchurch Airport. The NZ Airports Association welcomes todays’ announcement by Qantas and Jetstar with the Prime Minister the Hon John Key. 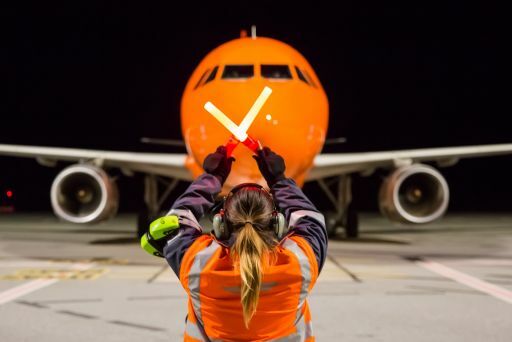 Today’s announcement that Jetstar is expanding its domestic services into regional New Zealand centres is being welcomed by Christchurch Airport. The year-round service commenced yesterday when Wellington dignitaries and aviation representatives welcomed the first flight. The Chief Executive of Christchurch Airport has expressed disappointment at Air New Zealand’s decision to end the Tokyo to Christchurch service. 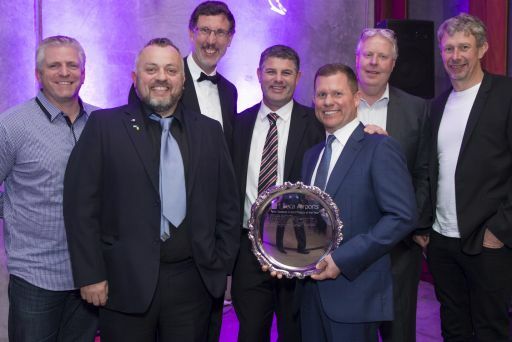 Auckland Airport has been named Best Airport in Australia / Pacific for the seventh year running at the 2015 SKYTRAX World Airport Awards. More good news for Christchurch and the South Island. Sounds Air will provide Westport's new air service after Air New Zealand bails out in April. 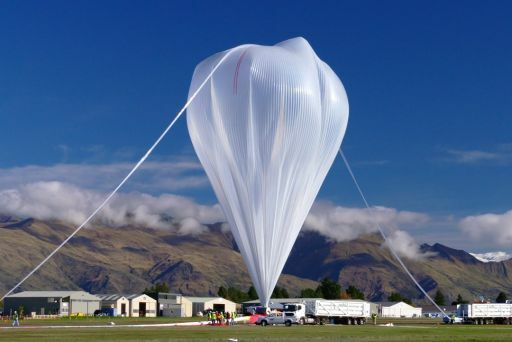 New Zealand Airports Association (NZ Airports) has welcomed the announcement that SMART Approaches satellite-based navigation technology will come into use at Auckland Airport next year. Richard Roberts, currently GM Infrastructure and Service Delivery, will take up the position in April 2015. 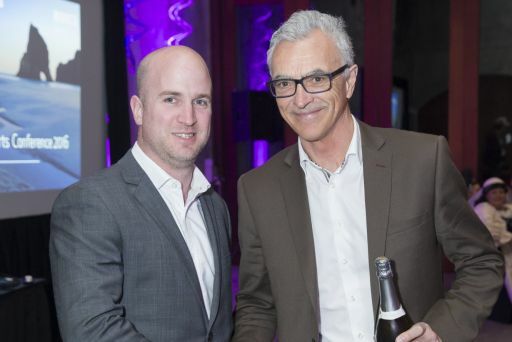 The Board of Nelson Airport Limited are pleased to announce the appointment of Robert Evans as their new Chief Executive. Wayne Wootton, formerly of Hawke's Bay Airport, will replace departing chief executive Alastair Rhodes until a permanent appointment is made. 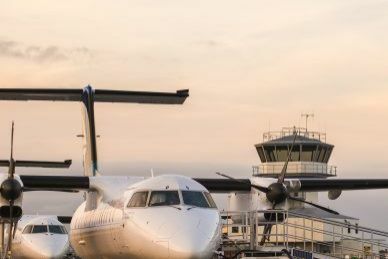 The Commerce Commission has reached an important milestone in the setting of a new regulatory regime for airports under Part 4 of the Commerce Act.